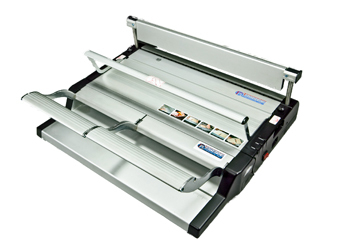 The Akiles CombMac-24E is designed with print shops and other high-volumes applications in mind. 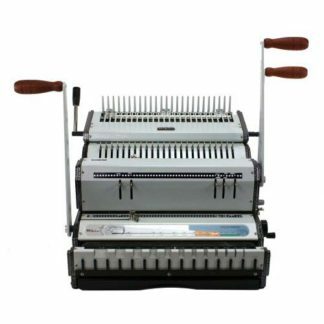 With its many efficiency features such as foot pedal operation, high volume punch capacity, anti-jam feature, and reversible comb opener handle, the Akiles CombMac-24E allows the user to work more quickly and comfortably while binding. 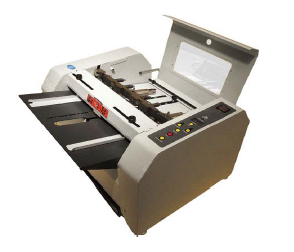 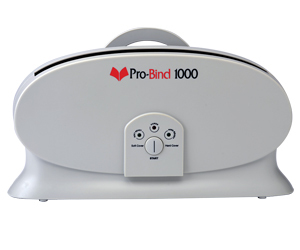 The open punch sides allow the user to bind longer documents (up to 14”), and the built-in measurement tools, allow the user to quickly determine what size combs are needed. 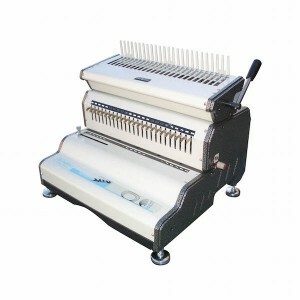 The foot pedal operation allows for optimal hands-free use. 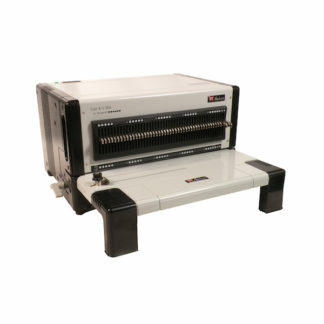 If you’re needing a strong, durable comb binding machine for your print-shop or bindery, consider the Akiles CombMac-24E.